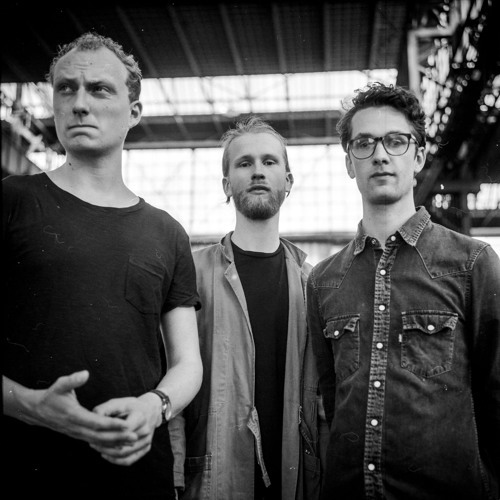 Faux Nom is a Dutch live electronic act. By combining beats, keys and guitars, Faux Nom creates a unique crossover between electronic dance music and band music. Their versatile repertoire and musical abilities merges seamlessly with multiple genres: the intensity of their performance is highly dependent on the stage and setting they play. The music Faux Nom writes can best be described as an vivacious, melodic and versatile journey. When hearing Faux Nom the listener can decide to dance, to relax or to let it all just happen. Faux Nom spends a great deal on musical details, which is something the listener not always hears the first time. Faux Nom writes, records and produces everything themselves, in their own studio in the centre of Utrecht.